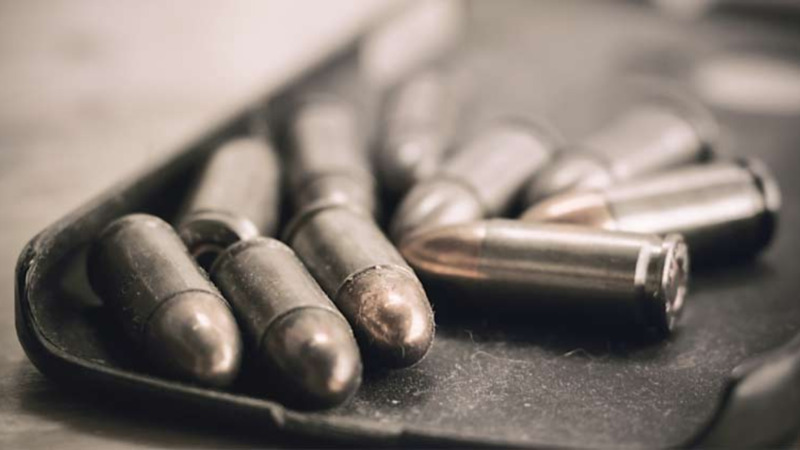 Police have arrested a 51-year-old Canadian man after he attempted to board a Caribbean Airlines flight with three round of ammunition in his luggage. 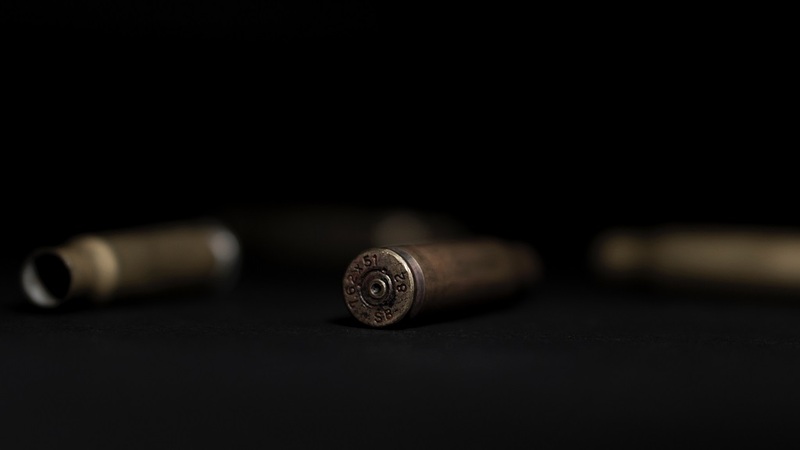 According to reports, around 3:58 pm on Tuesday an Estate Constable at the Piarco International Airport was conducting a search of a camouflage bag belonging to the suspect when he discovered three rounds of ammunition. 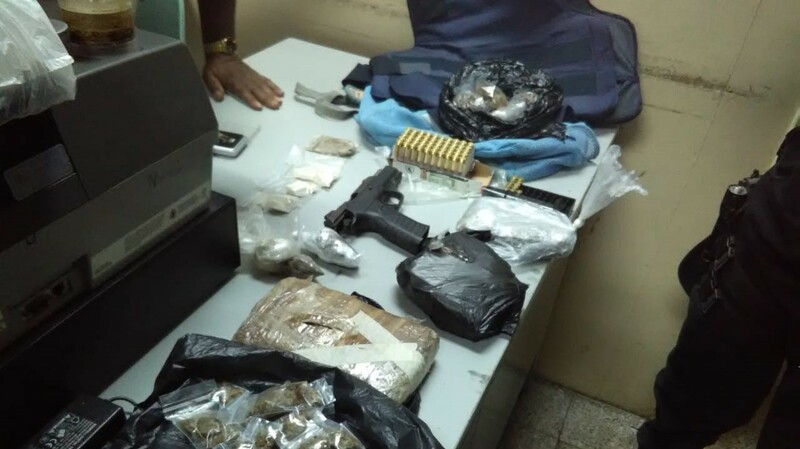 The suspect was subsequently taken to the Piarco Police Station pending further enquiries.